First of all, I would like to introduce myself - the girl behind the blog. So my name is Fern, I am 24 from Cornwall. Today I have joined the team as the new Fundraising and Engagement Administrator and let me tell you I could not be more excited to get stuck in! Valentines day is just a few days away now, are you organised? No? Well below is a handy link for you! So this is something new, but a great and easy way for us to raise money. 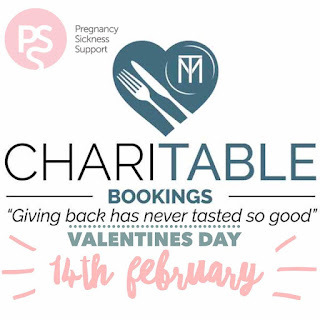 You simply need to book a dinner reservation through this website and chose us as the charity you would like to support and we get £1 per diner! How incredible is that!? 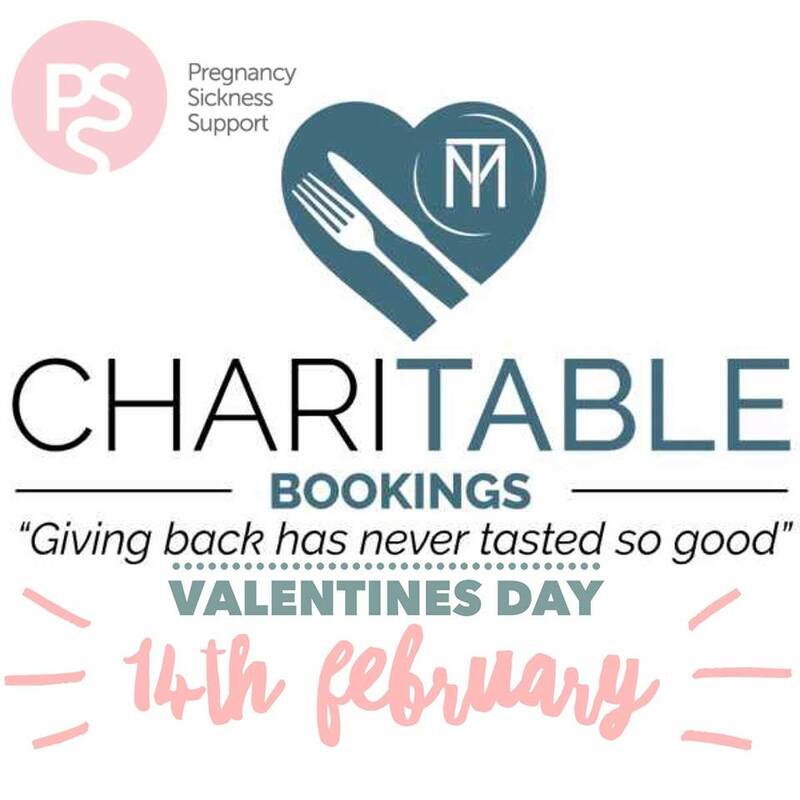 This isn't just for Valentines either, you can book through charitable all year round. I have come to the end of my first ever post and I am really looking forward to hearing your stories and helping you along the way where I can.